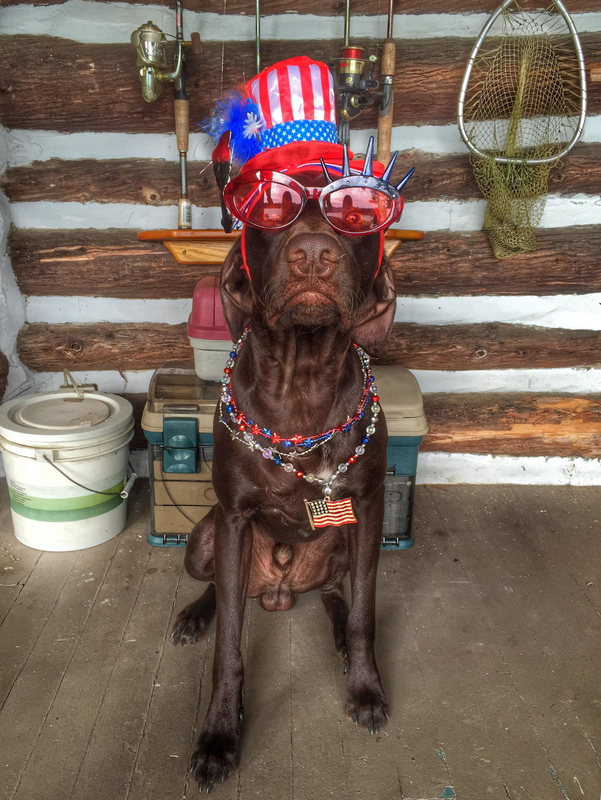 ← Hooch’s First Invitation to Compete in the DockDogs World Championships! 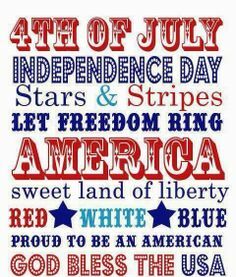 Home » Daily Life » Happy Independence Day! 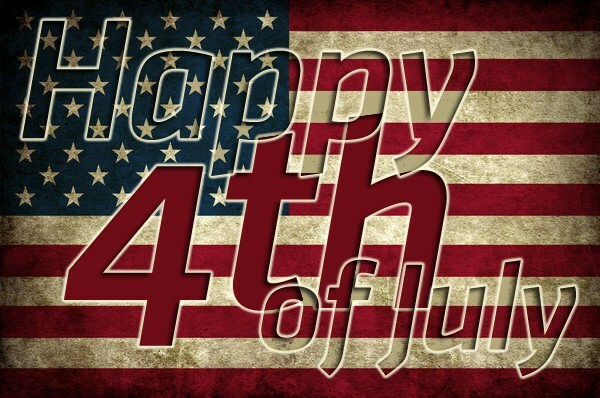 Hope everyone enjoyed their 4th of July celebrations! 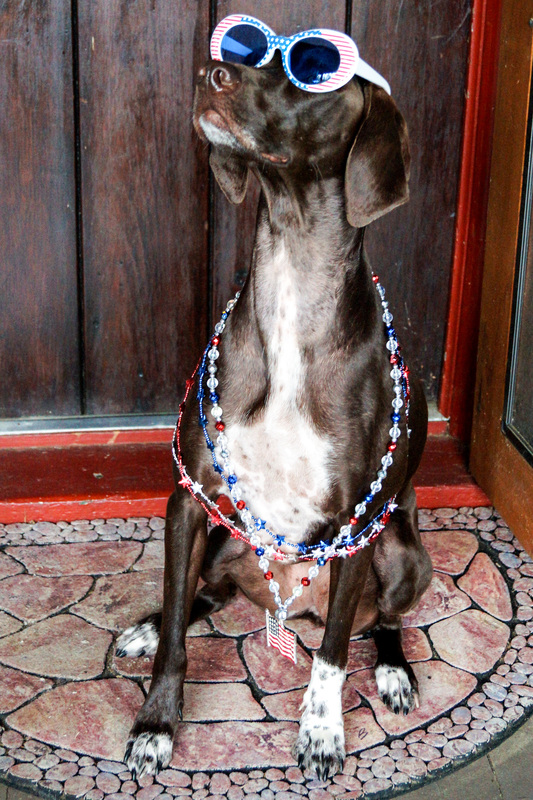 Cello and Hooch had on their Independence BLING! 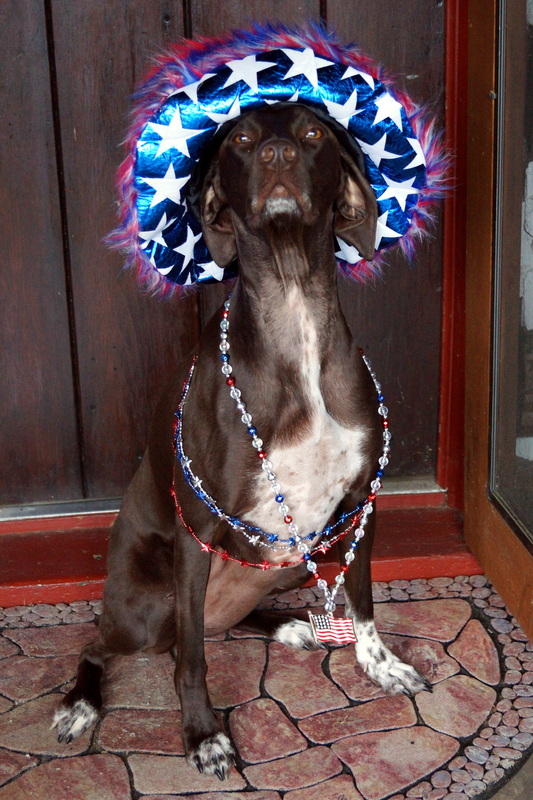 This entry was posted in Daily Life and tagged 4th of july, German Shorthaired Pointer, gsp, happy fourth of july, hooch, independence, independence day, july 4, Limoncello, Pointer, tommy d's limoncello, Windy Spot's Homemade Hooch. Bookmark the permalink.